The Moshi USB-C Multiport Adapter provides your Mac with a HDMI 1.4 port for 4K@30hz video. 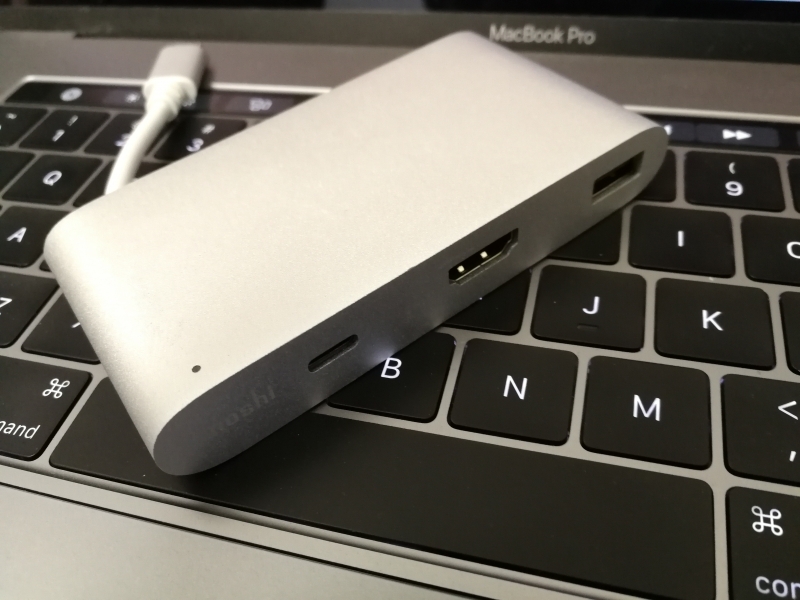 We wanted to see if the Moshi USB-C Multiport Adapter could be used with the Apple 15-inch MacBook Pro (Late 2016) to link up an external 4K monitor such as the VIZIO M50-C1 50-Inch 4K Ultra HD Smart LED HDTV. 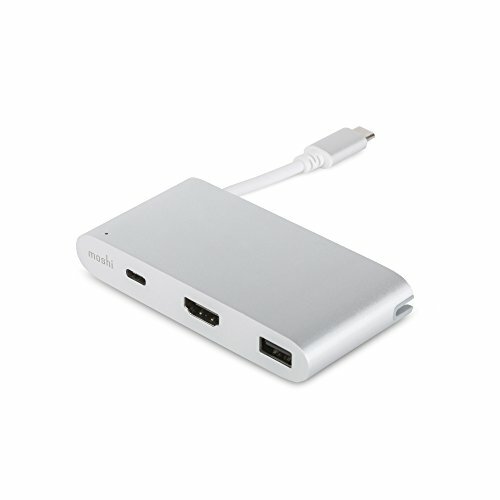 Once connecting the VIZIO M50-C1 50-Inch 4K Ultra HD Smart LED HDTV to the Moshi USB-C Multiport Adapter with a HDMI cable, we then attached the Moshi USB-C Multiport Adapter into any of the Thunderbolt 3 ports of the Apple 15-inch MacBook Pro (Late 2016). Happily we could quickly see the Mac's display on the Vizio TV's screen. 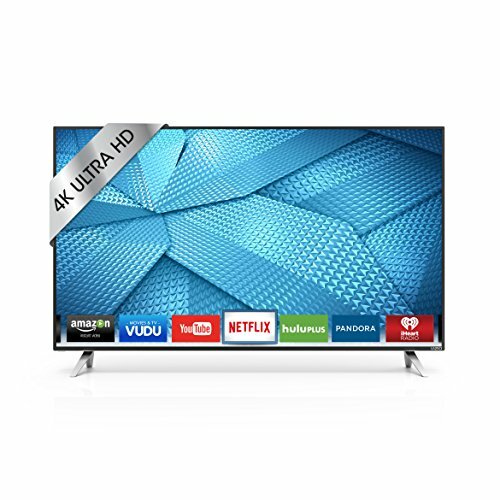 The VIZIO M50-C1 50-Inch 4K Ultra HD Smart LED HDTV showed it supports 4K (3840 X 2160) @30hz with the Apple 15-inch MacBook Pro (Late 2016) although you can change different resolutions from the Mac's Display settings. We can confirm that the Apple 15-inch MacBook Pro (Late 2016) worked with the Moshi USB-C Multiport Adapter to successfully output 4K@30hz content to the VIZIO M50-C1 50-Inch 4K Ultra HD Smart LED HDTV.